Village Gates fit various intercoms for newly automated gates or onto existing automation. 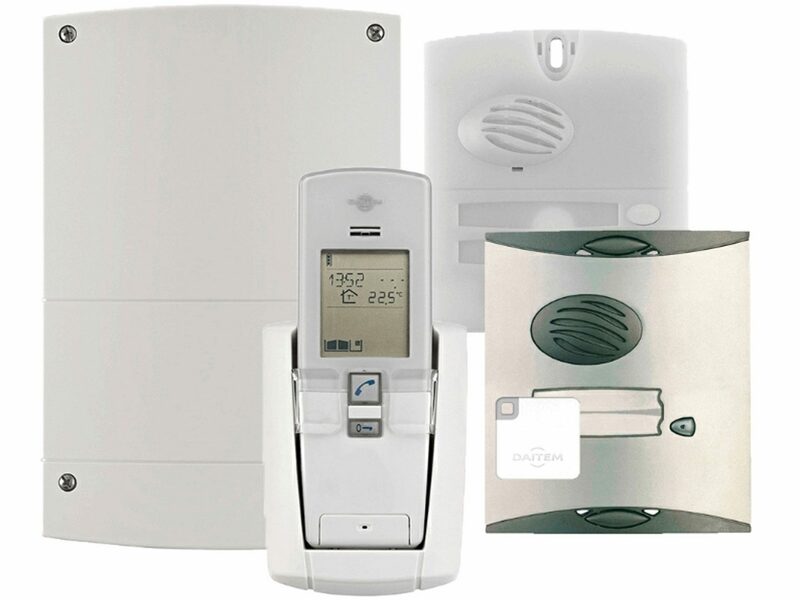 These come with all kinds of different options to suit the security you require, from just a simple entry keypad to a GSM system that allows the door entry system to call your mobile and gain access wherever you are. Below are some of the different systems that we install. The Daitem wireless door entry systems are smart and reliable. Available with just a buzzer to the wireless phone unit or including a keypad for entry through the gates. 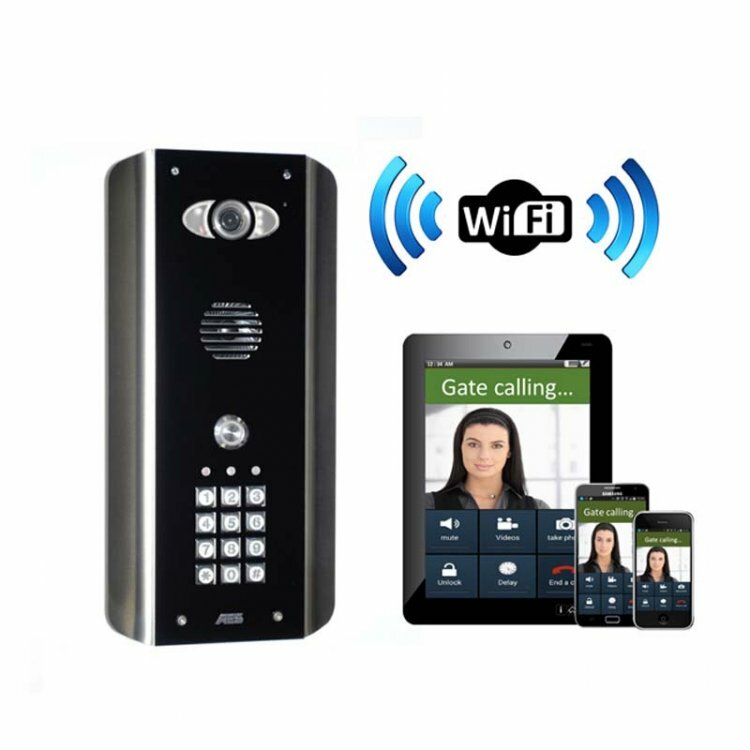 The simple door phone allows you to easily open your gates from the house using a single button. 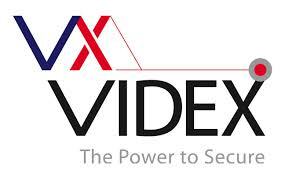 The Videx wireless GSM audio kit with codelock is able to call your landline or mobile and can be diverted to more phones if there is no answer. Clicking a single button wherever you are in the world can then access the gates. Also, simply calling the Videx system from your mobile will command the gates open. 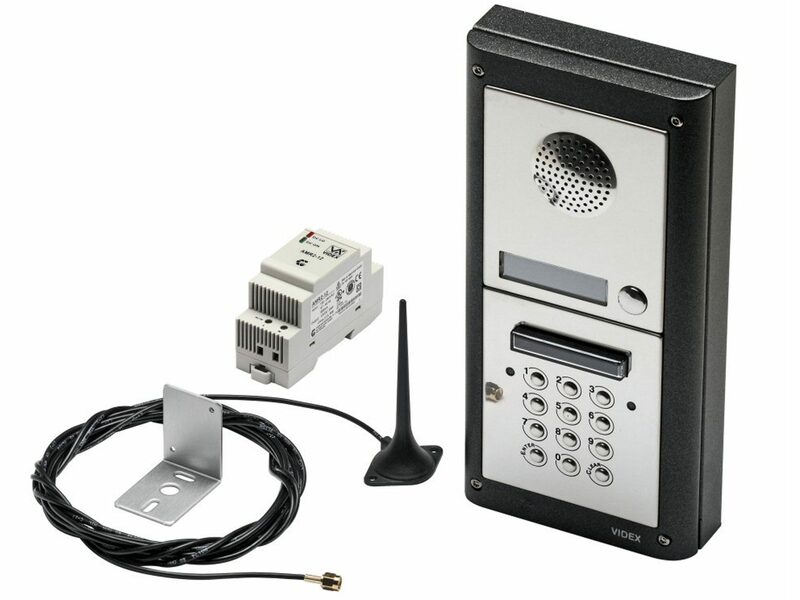 The AES Predator kit is available with an intercom and camera at the entrance of the gates, viewable from your mobile or tablet via the Predator app. The intercom is available via connection to your Wi-Fi or through an additional 4G modem using a SIM card. 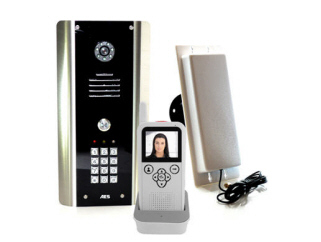 The AES video kit comes with a camera and intercom by the gates. The call button rings the handset in the house, charged by a docking station. Via the handset, the user can see and speak to the person at the gate and open the gates via a single button. We just wanted to say thank you for the excellent work you have done for us. The front gates were made exactly to our requirements and your service was prompt and friendly. We shall have no hesitation in recommending your work to our friends and neighbours who have already been asking ‘who did your gates?’.